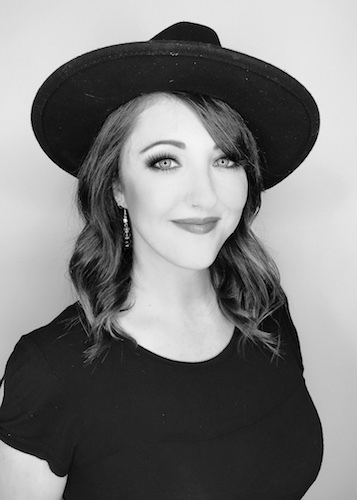 In 2016, Katrina took the next step to become an educator and traveled to California where she underwent ColorProof educator training under the guidance of world renown industry icon Phillip Wilson. 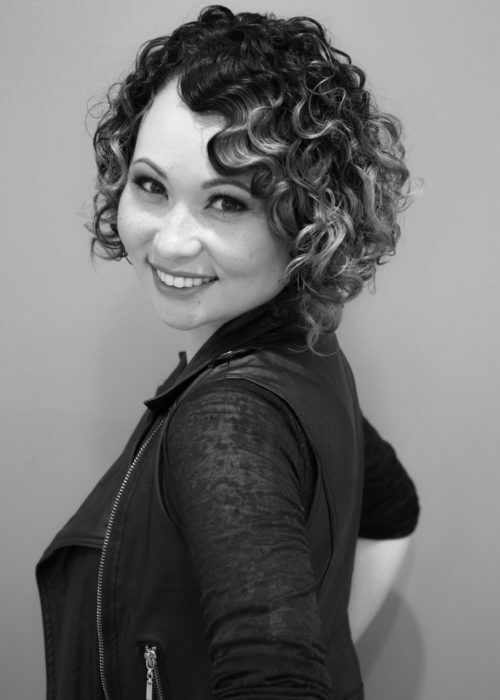 She is now certified to teach continuing education to other salon professionals. Katrina immerses herself in artistry in nearly every aspect of her life from her beauty career, to painting canvas, crocheting, and music. She finds inspiration everywhere “from nature, to mechanical to digital; from organic or inorganic” she states, “This is why keeping an open mind in this field is very important.” Her dual license in both cosmetology and barbering makes for a unique set of skills at Allora Salon and Spa. 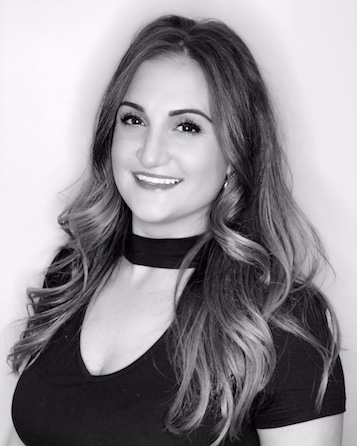 She continues to work hard, keep her skills sharp, and aspires to grow both as a stylist at Allora as well as an educator and Artistic Team member for ColorProof so that she can inspire others to embrace good practices within the beauty industry.